This article from FoxBusiness covers innovative solutions from David Muhs, CFO for Henry County Hospital, April York, Senior Director of Patient Finance at Novant and Mark Huebner, Director of Health Services Financing at Commerce Bank. Insured patients with steadily increasing levels of financial liability pose an emerging challenge for hospital revenue cycle leadership. 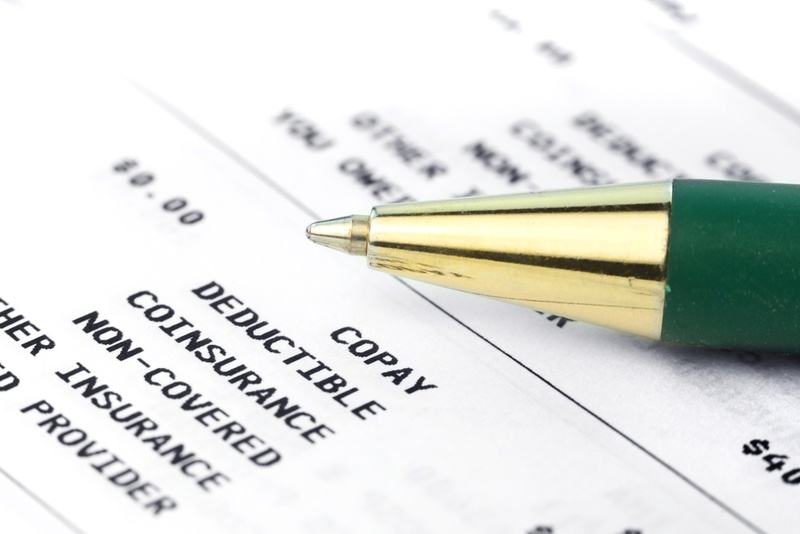 The ACA opened up insurance to new segments of the population but additionally, the increase in employers choosing HDHPs, as well as employees opting for plans with lower premiums (and higher deductibles) are driving up out-of-pocket expenses. To help their patients navigate this shifting responsibility, these facilities are implementing new approaches such as pre-payment, early-payment discounts, zero interest loans and lines of credit. As patients migrate toward plans with lower monthly insurance premiums as well as higher deductibles and out-of-pocket costs, facilities are seeing more need to address revenue challenges at pre-service with not only more flexible payment options, but also proactive information and communication such as providing estimates and pre-surgery medical advice. These steps not only help address financial strain but also encourage patients to seek care in a timely manner and follow treatment recommendations from the physicians. Avadyne continually advocates for the Patient Financial Experience, offering pre-service financial clearance, self-pay account resolution and bad debt recovery that help hospitals navigate the new challenges of patient liability resolution.